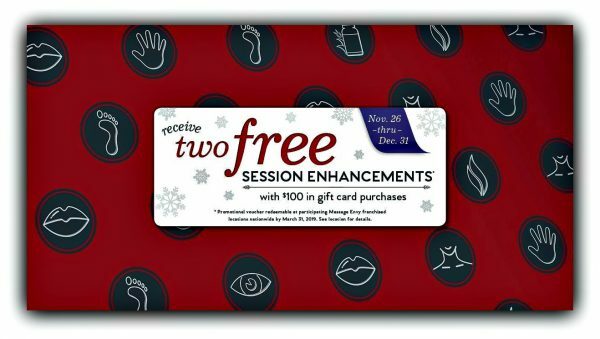 When filling the stockings with gift cards this year, be sure to keep it local. 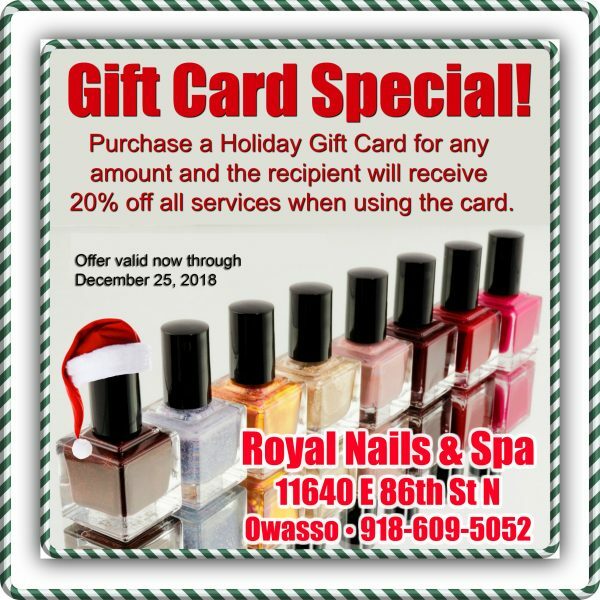 The following Owasso businesses are offering a bonus with the purchase of their gift cards! 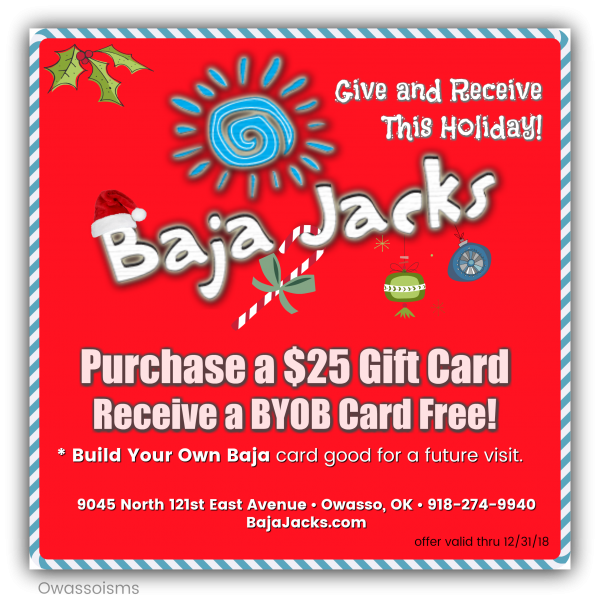 Receive a FREE Build Your Own Baja Card with the purchase of a $25 Baja Jacks Gift Card. 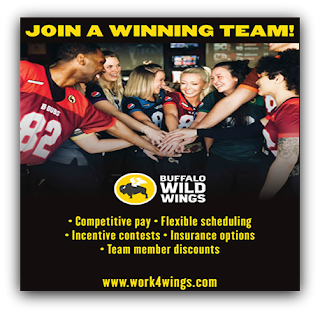 Offer Expires December 31, 2018. 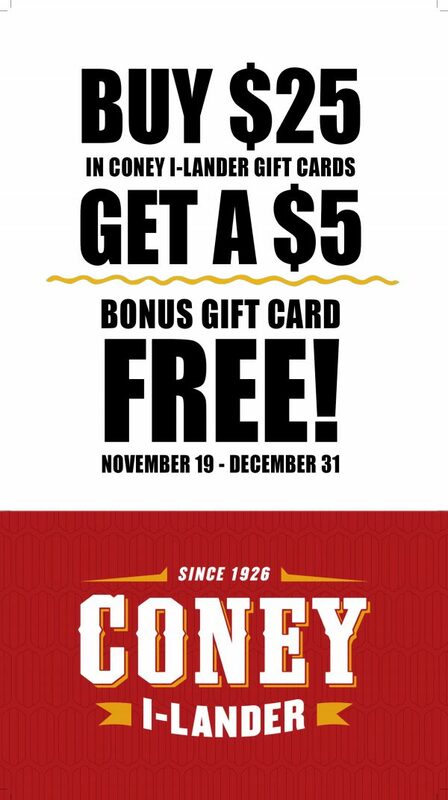 Offer valid now through December 25th. 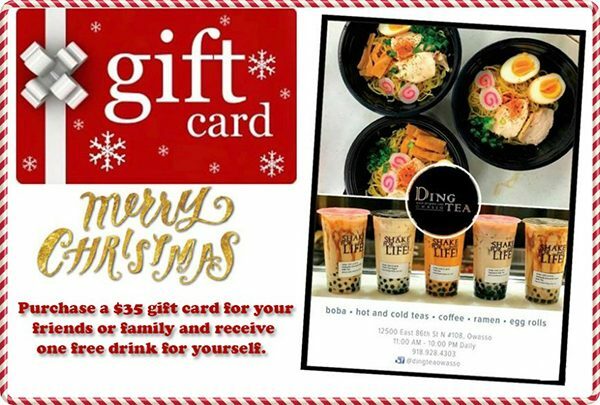 Receive a free drink with a $35 Gift Card Purchase at Ding Tea in Owasso. 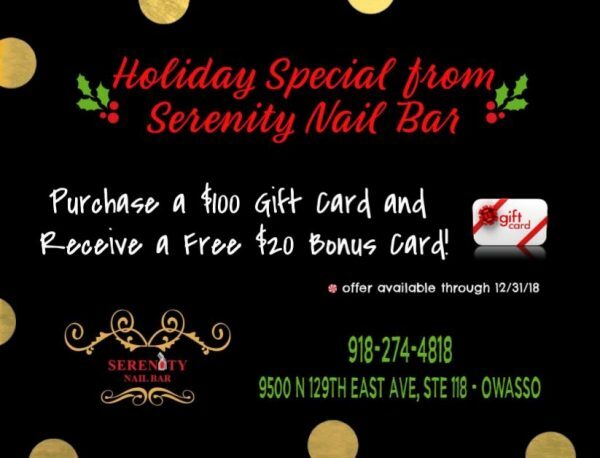 Purchase a $100 gift card from Serenity Nail Bar in Owasso and receive a $20 Bonus gift card, free!